I’m changing my tennis start time back to 1:00 to 5:00. School’s back in session. I’m starting school again and I’m in fourth grade. I only have 2 hours playtime before I have to go to bed. I’ve new friend moved onto my street. I think my neighborhood street is starting to grow. 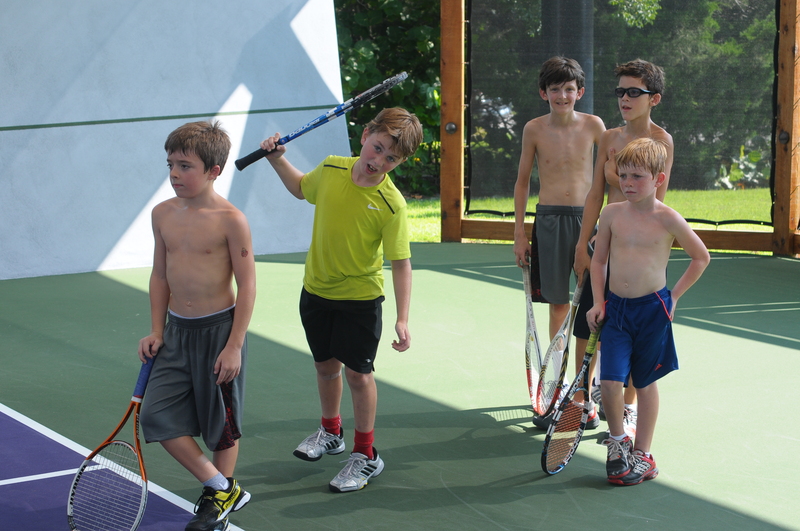 I’ve gotten my tennis game better over the summer and I loved doing tennis in the morning. In this video I am learning to hit big with Michael Moore who is a nationally ranked 17 year old. He’s good! Here is a video that my dad edited of my backhand. I like it. 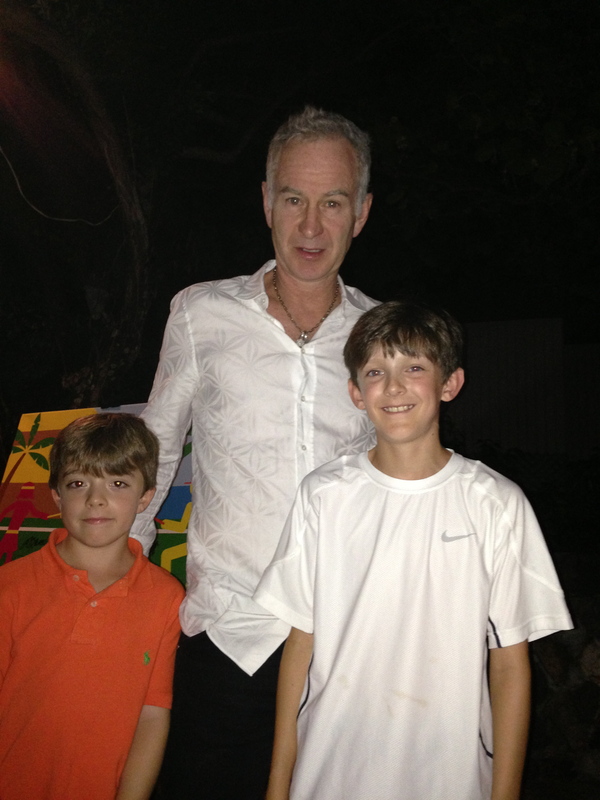 Me, my brother and Johnny Mac just hanging. 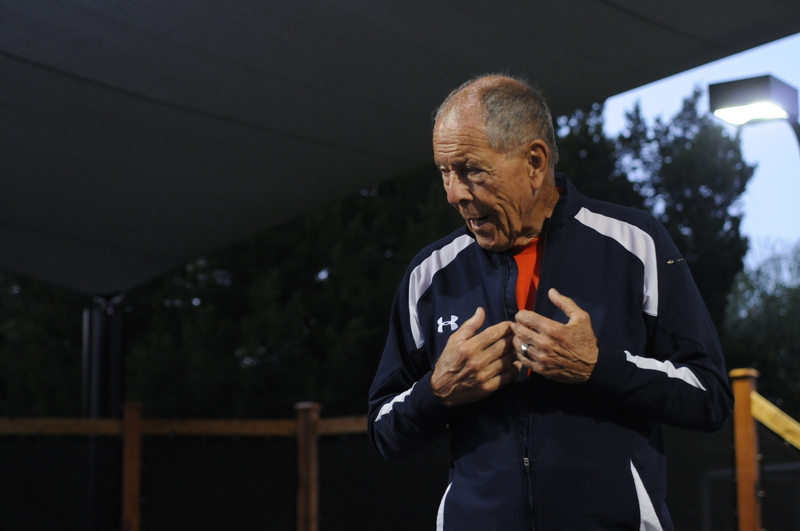 Being coached by the Jedi Master himself Nick Bollettieri! My home court. I love my home. I have these crazy friends that come over. First I started learning the technique and foot work. Then I started doing it in live ball but I didn’t do well. Last I started to master doing the technique and foot work in live ball. Now I’m aiming to be number one in the world. I hope to have a great life in tennis and in my normal life. Hi I will tell you about my tournament I had. I beat a guy that beat me three months ago and I got two easy matches. I had a tough match in the semi-finals then I lost in the finals by a flat player. My Name is Nathan Blair. I am 9 years old. I play tennis at an elite level. 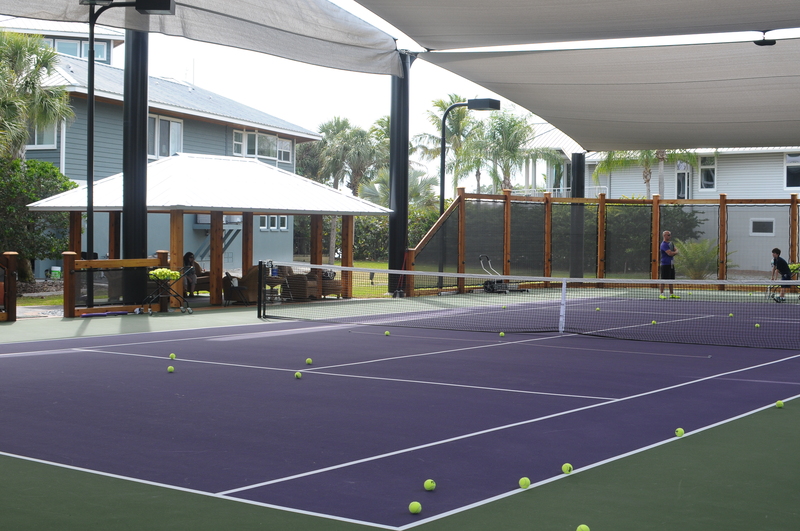 My practice regiment is 3 hours a day 5 days a week and tournaments on the weekends. 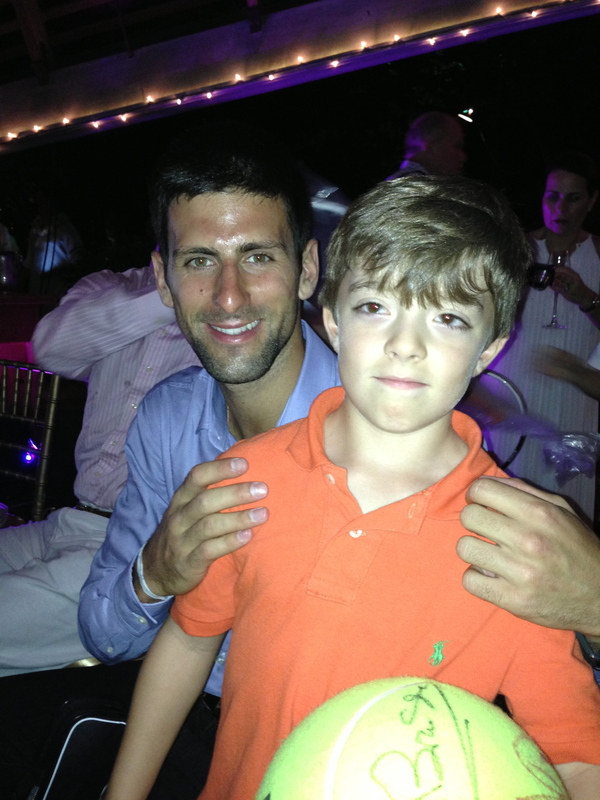 I am currently playing 10 and under tennis and win the majority of the tournaments I enter. My coach is a great friend and motivation. His name is Michael Brandon. I look forward to growing this year and being 10 years old. Then I will be the biggest kid in my age division.